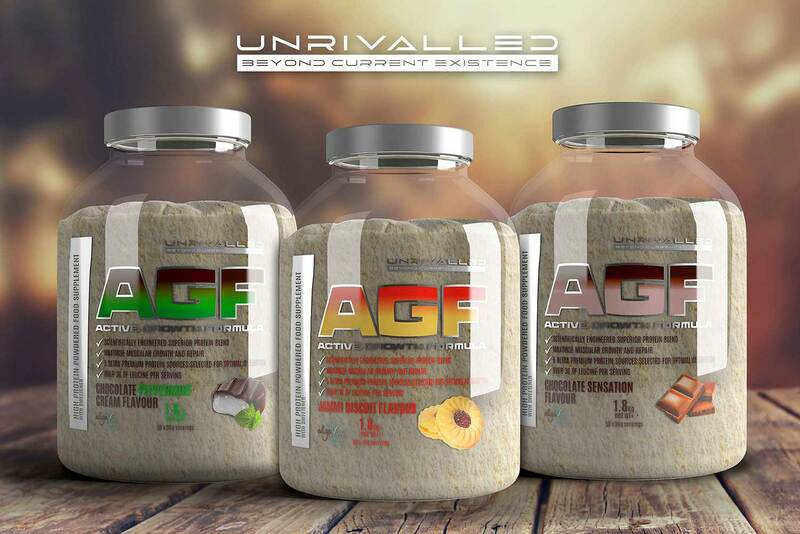 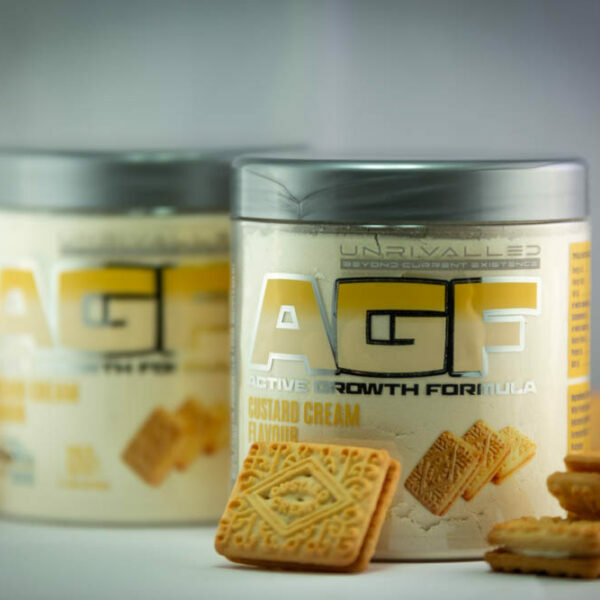 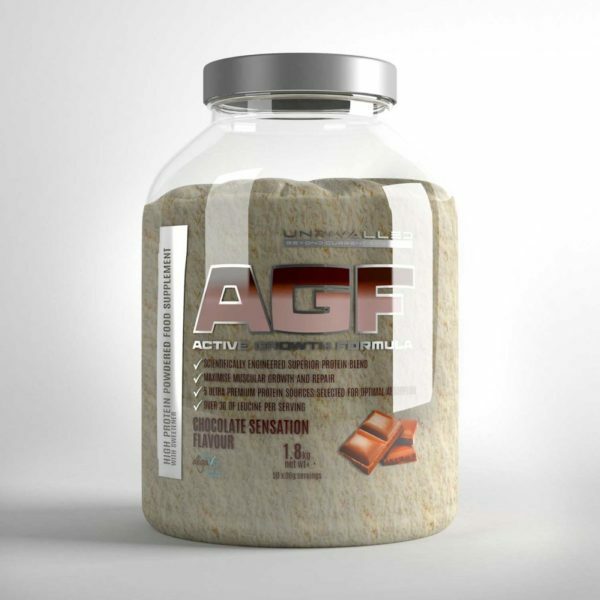 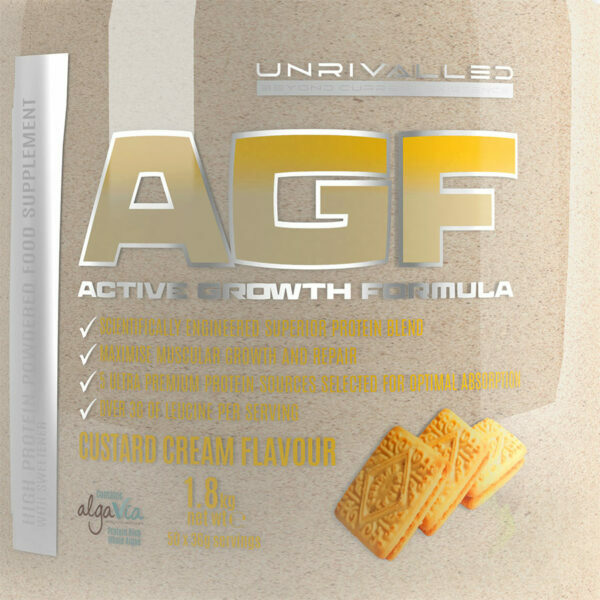 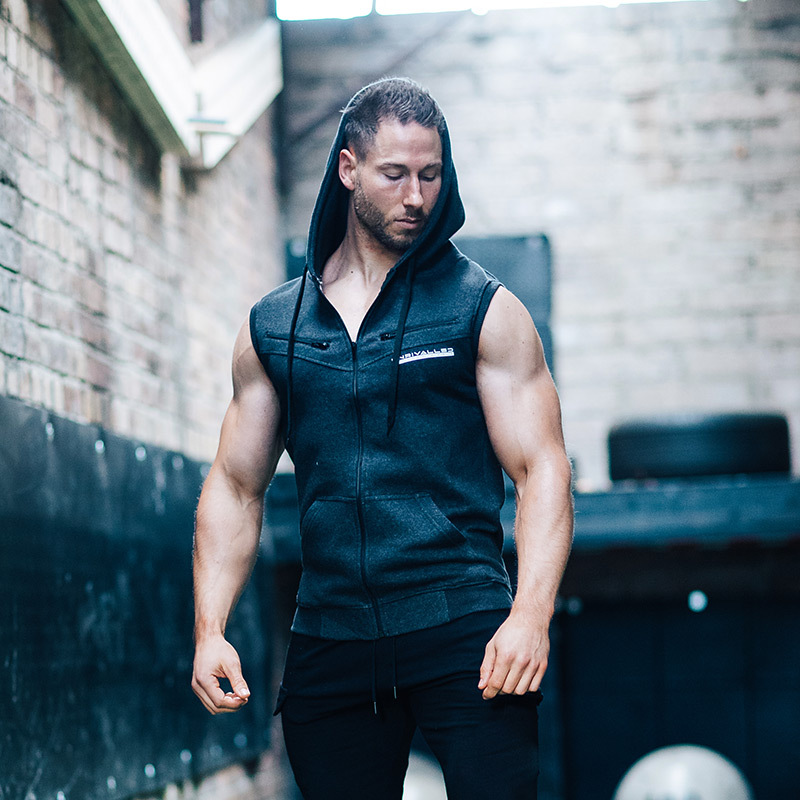 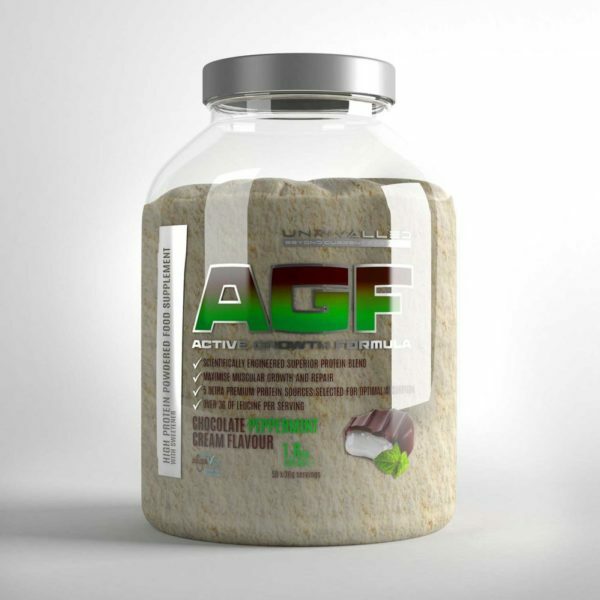 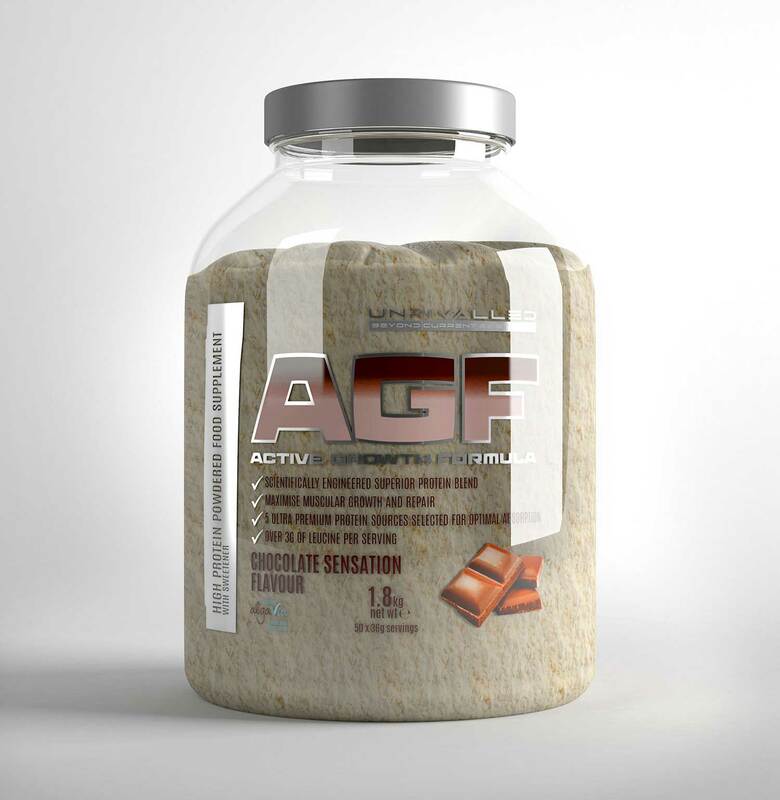 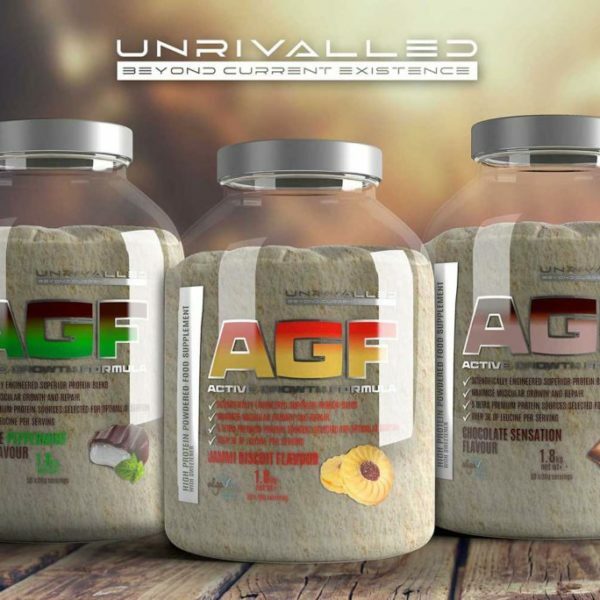 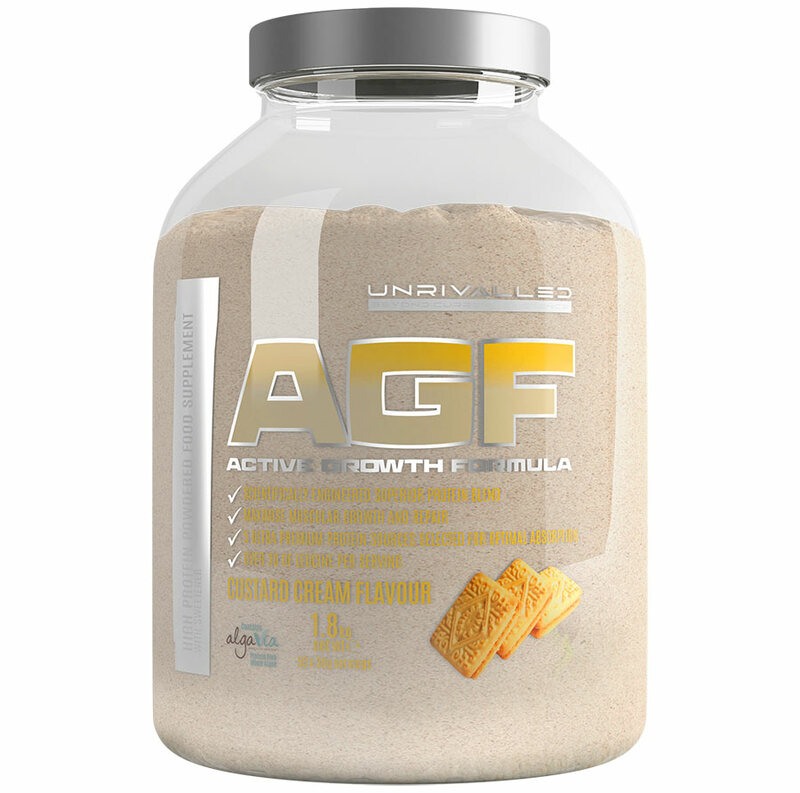 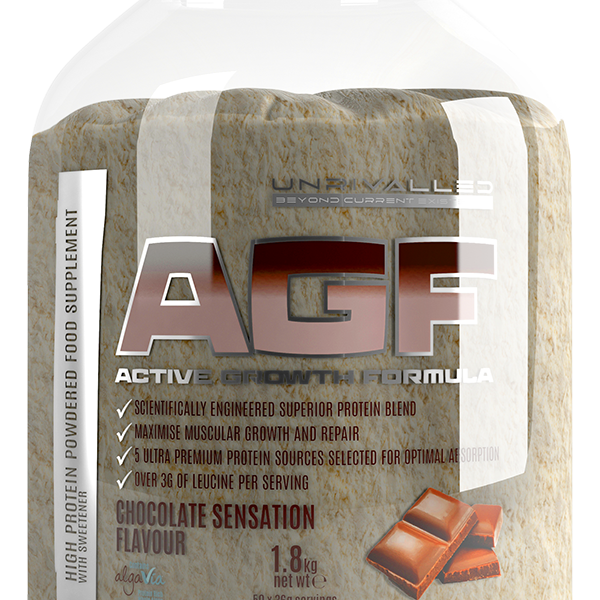 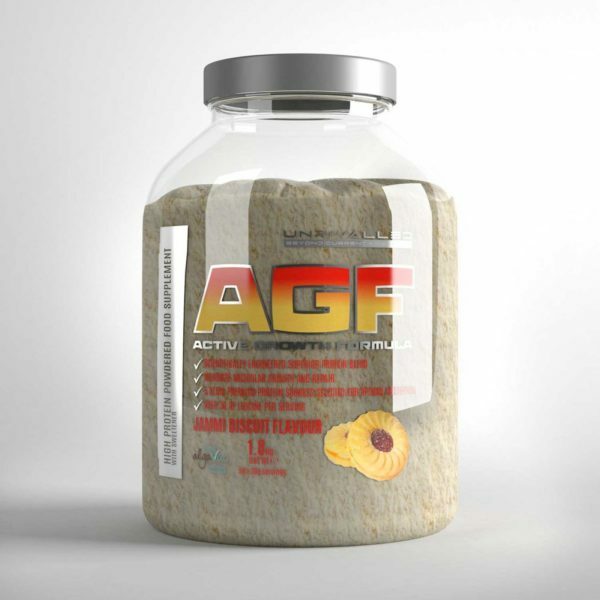 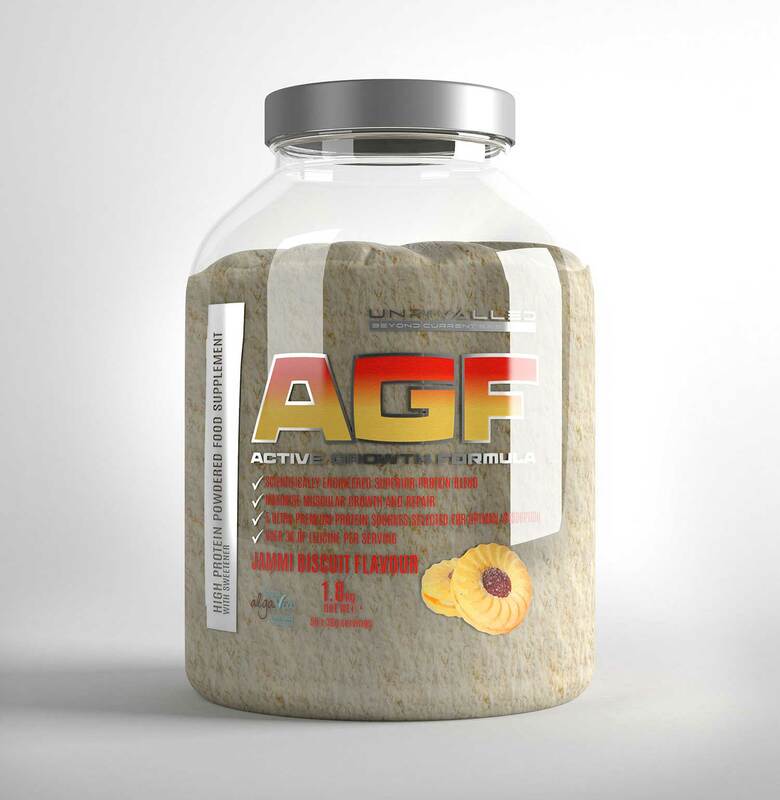 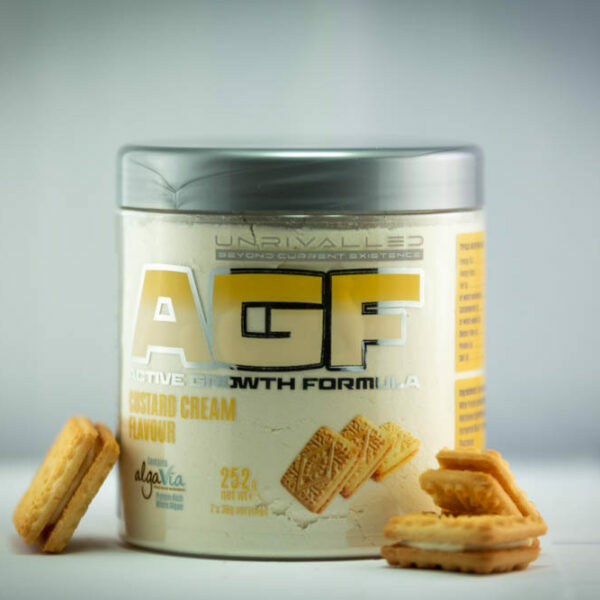 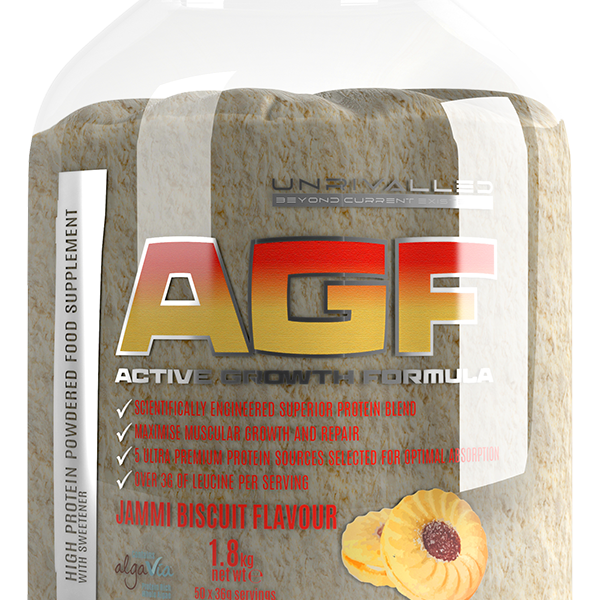 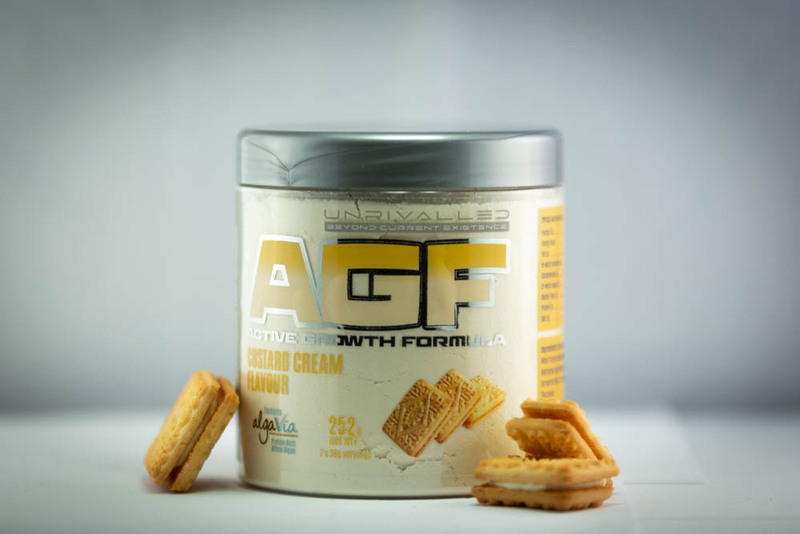 Buy AGF protein supplement today. 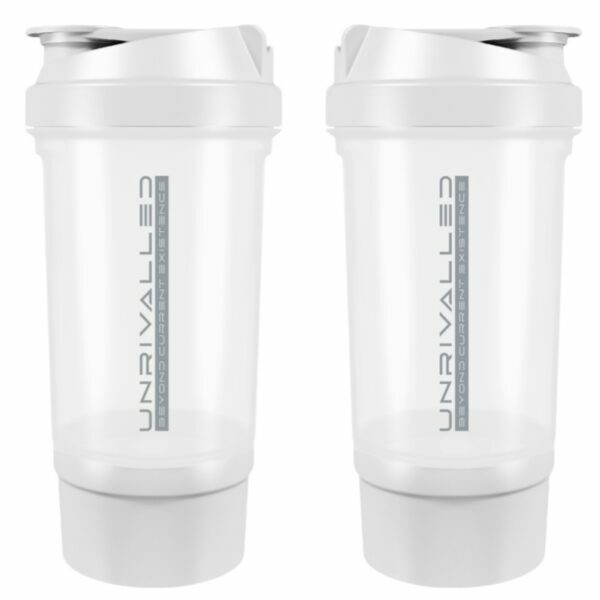 Now available in trial size! 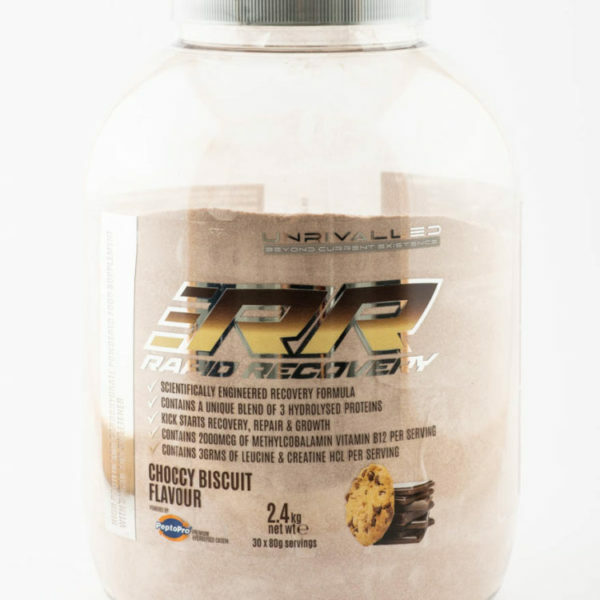 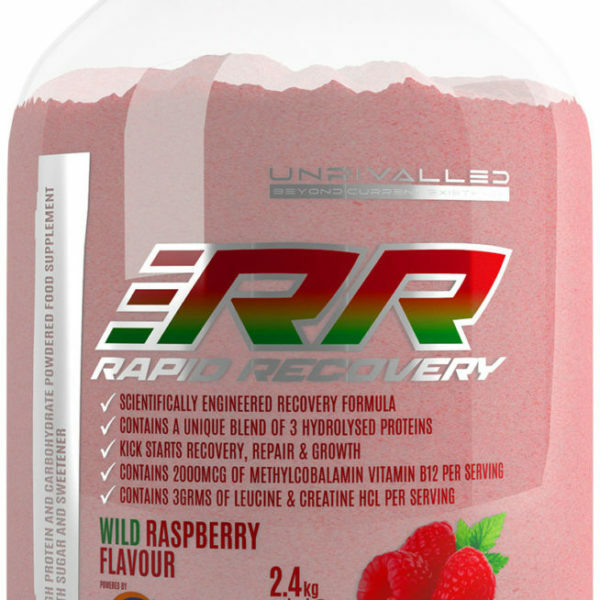 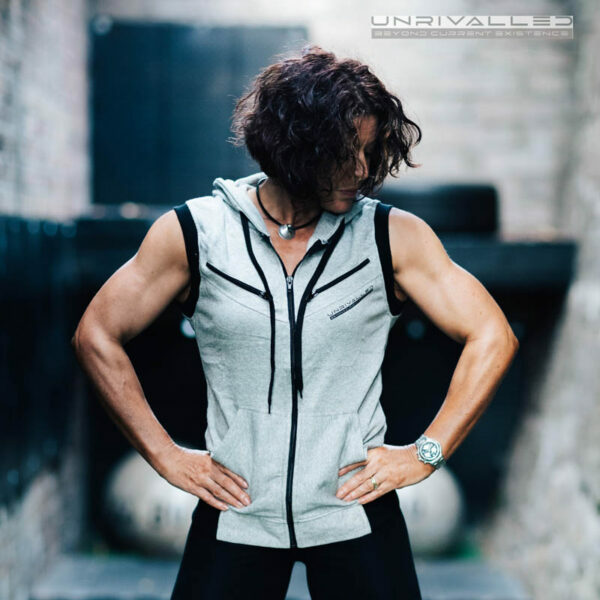 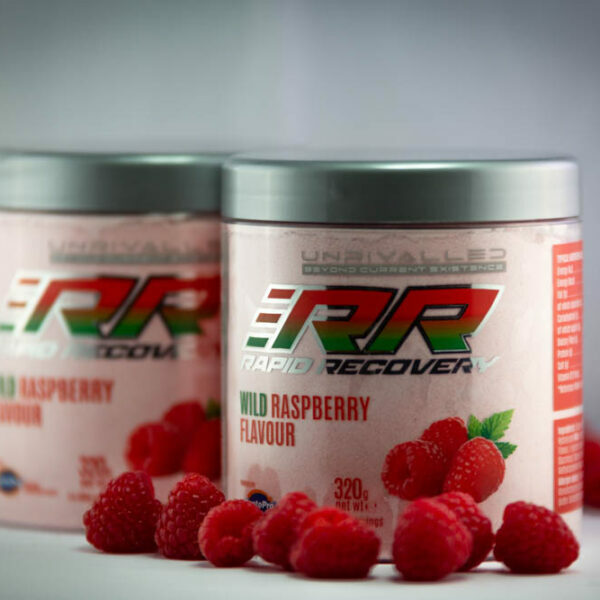 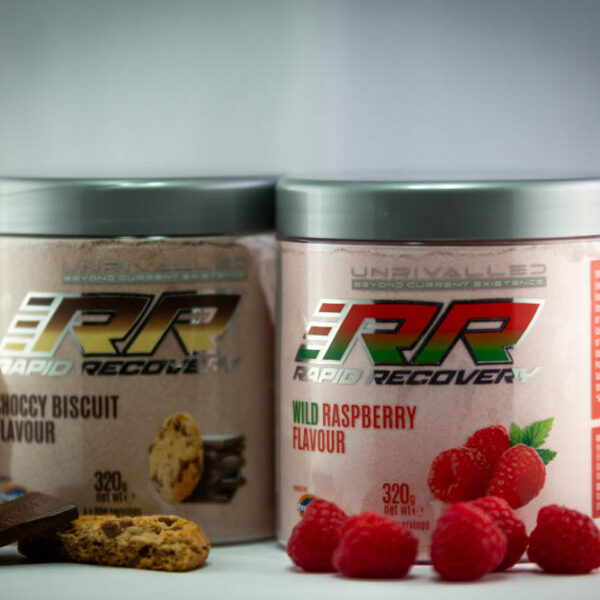 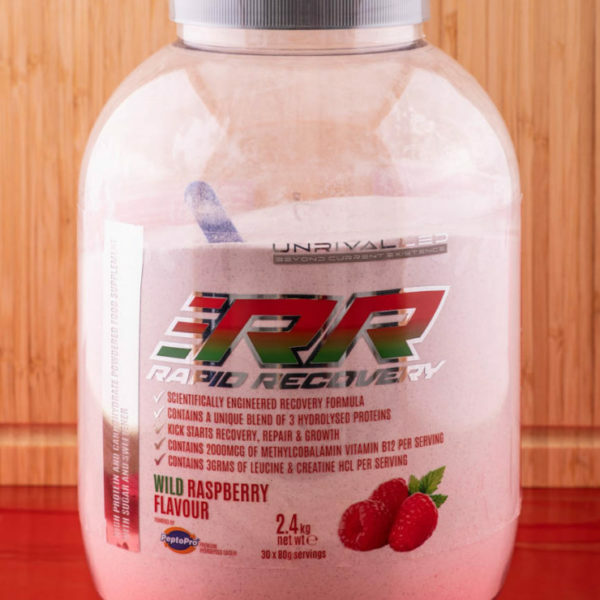 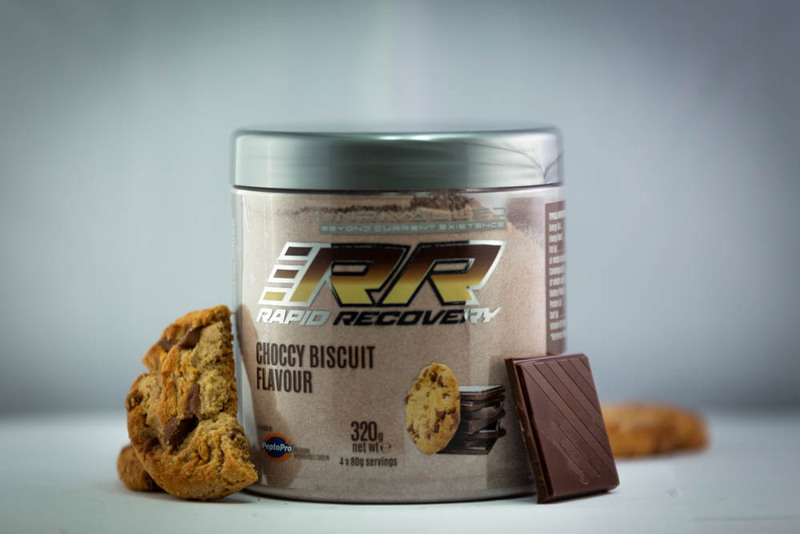 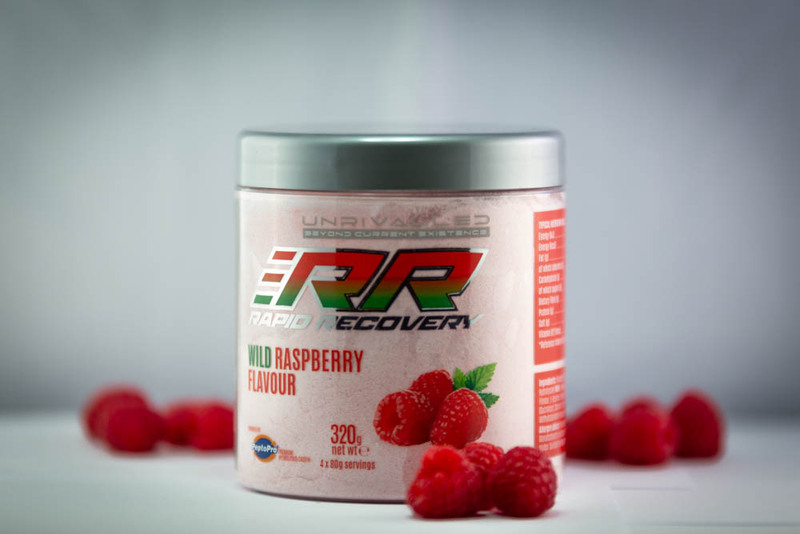 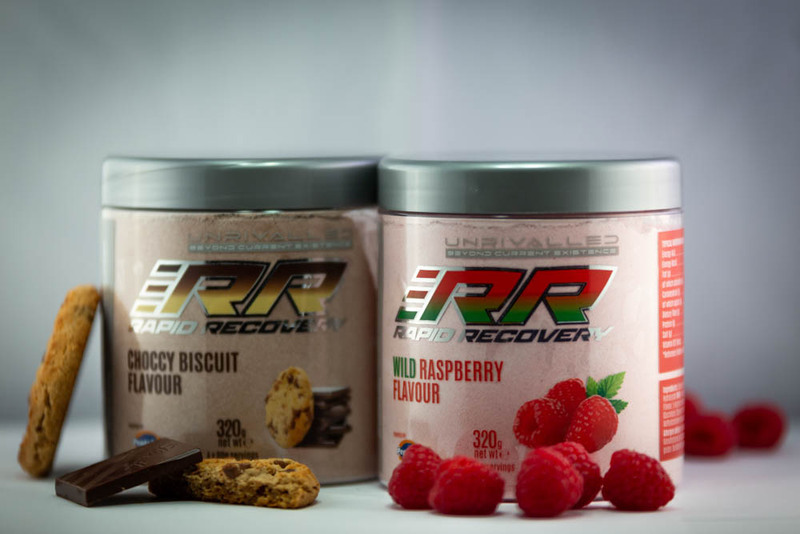 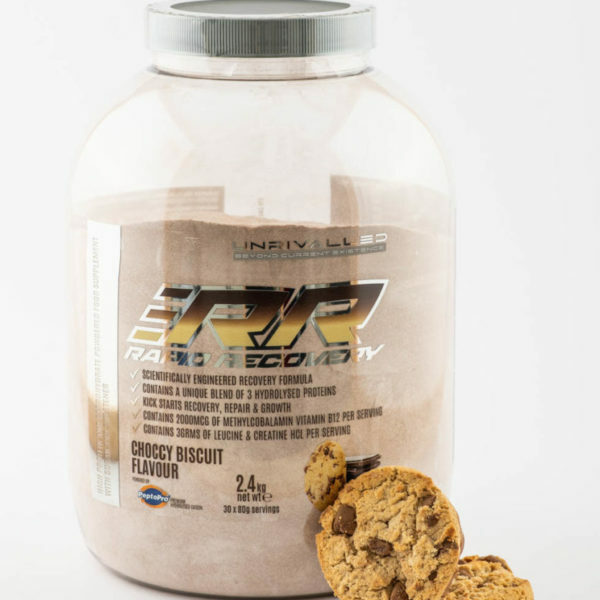 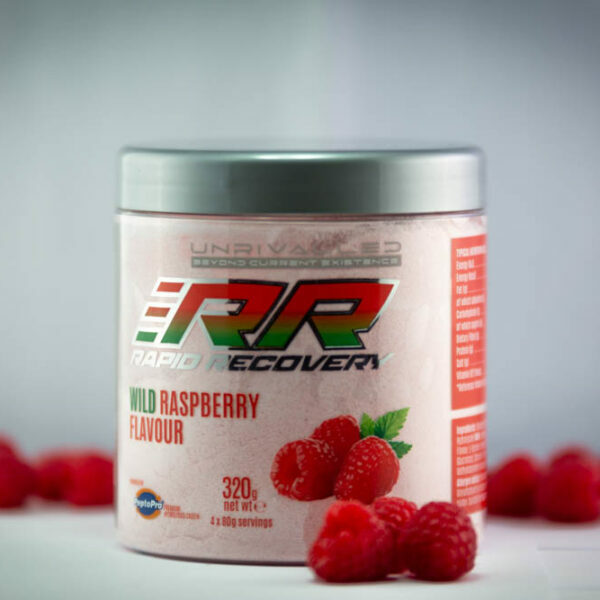 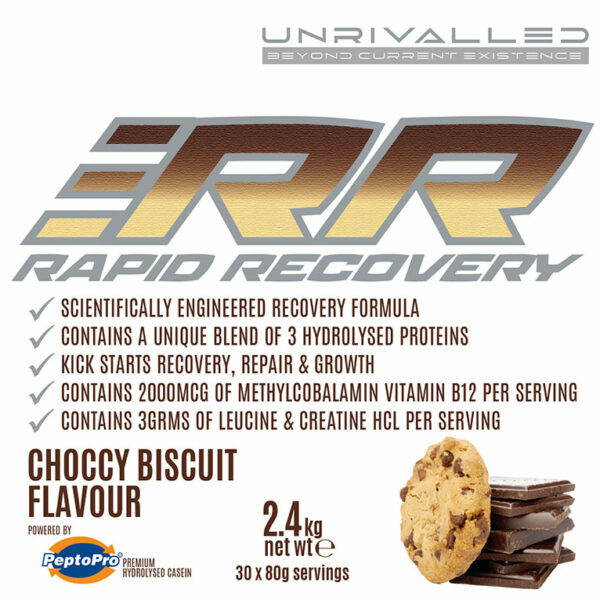 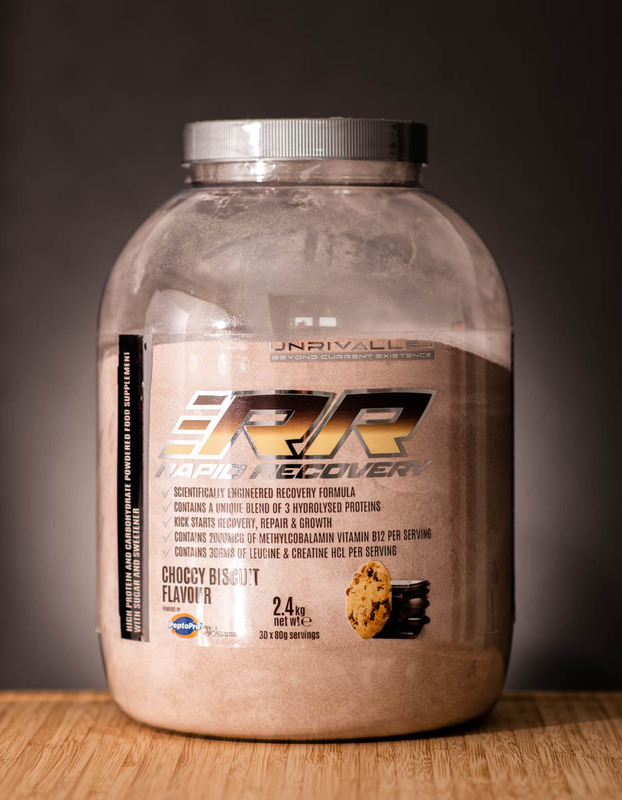 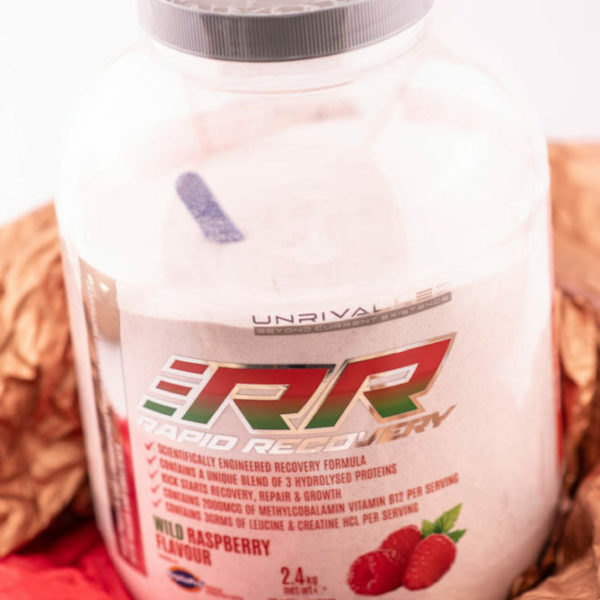 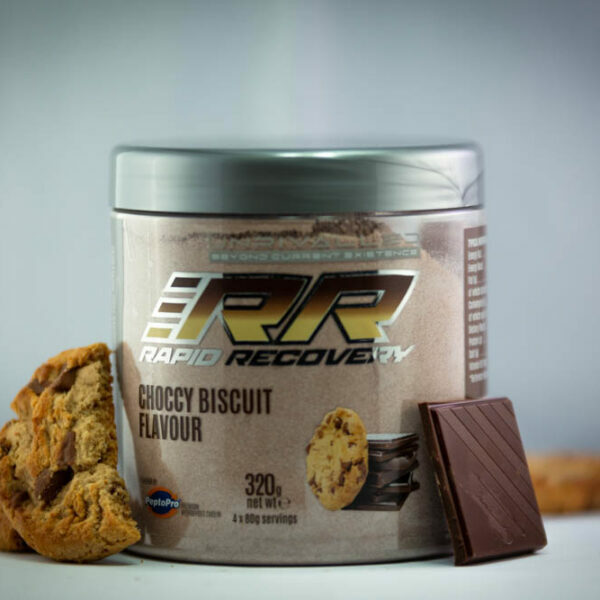 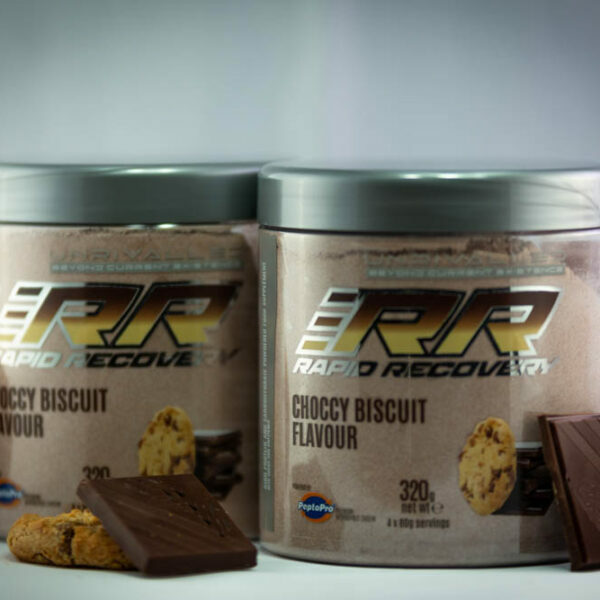 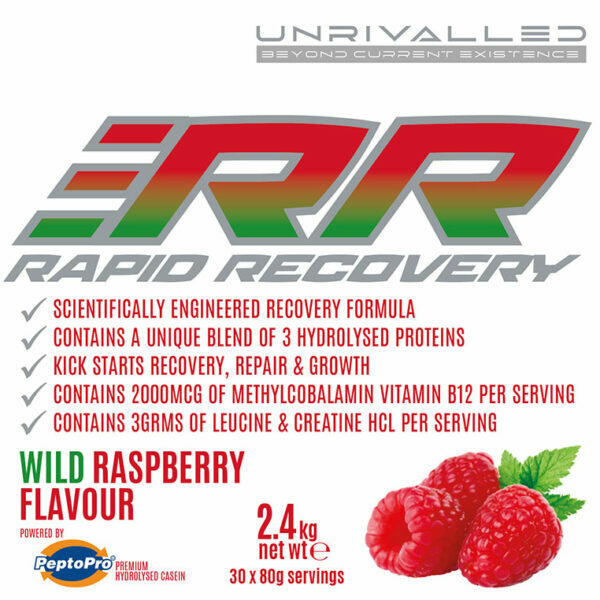 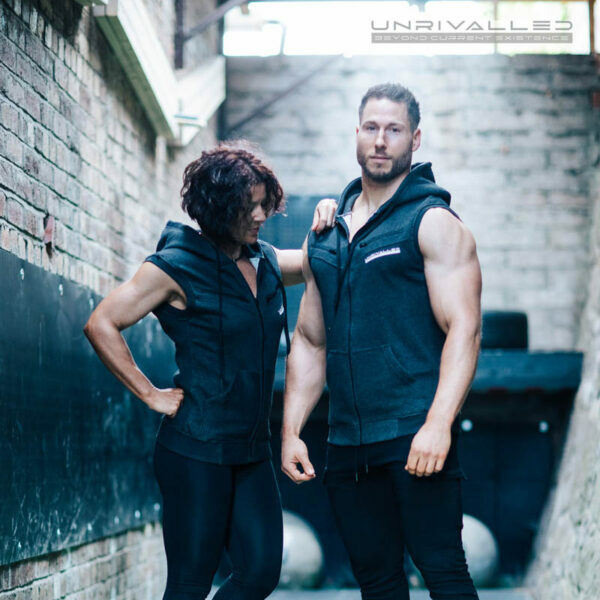 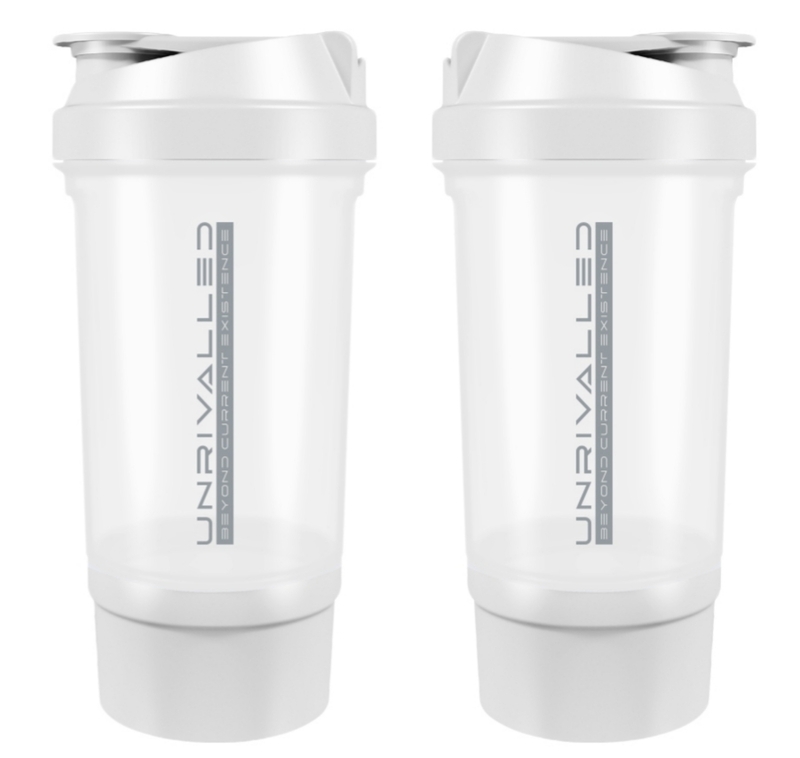 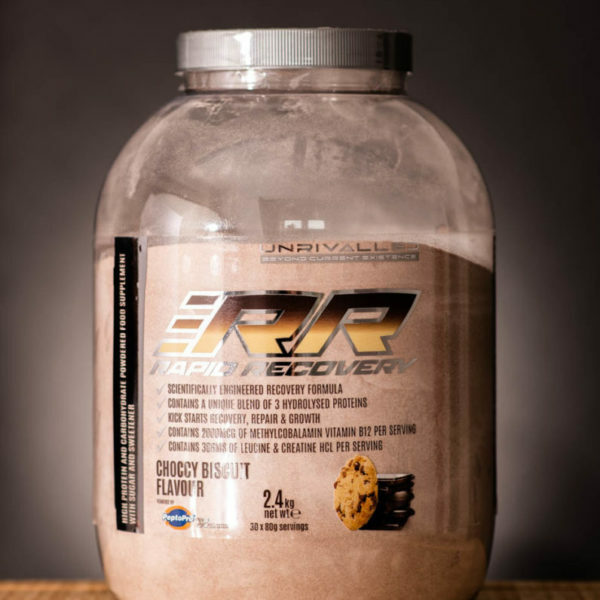 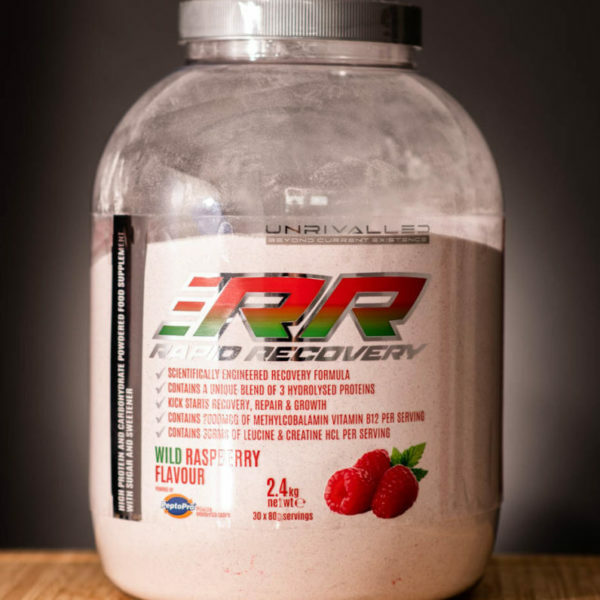 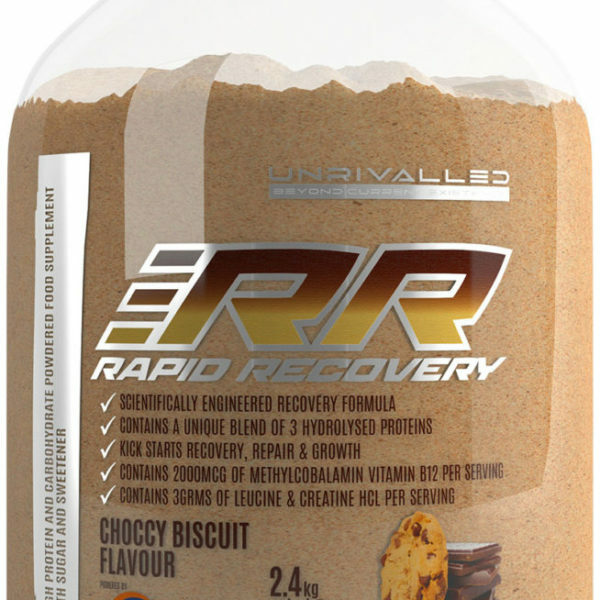 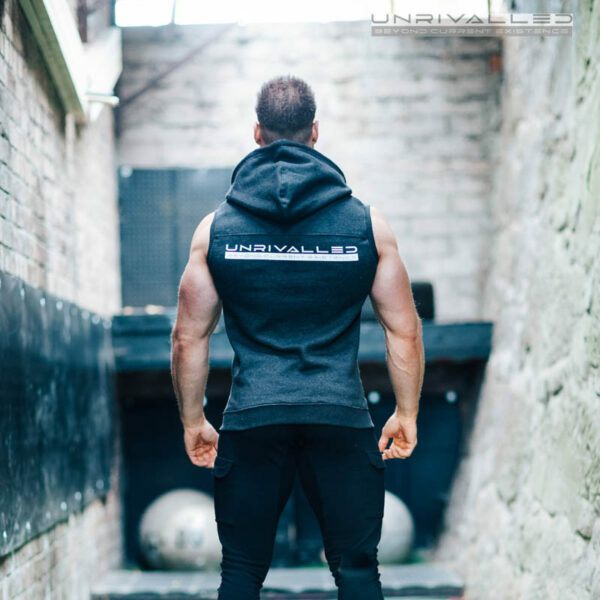 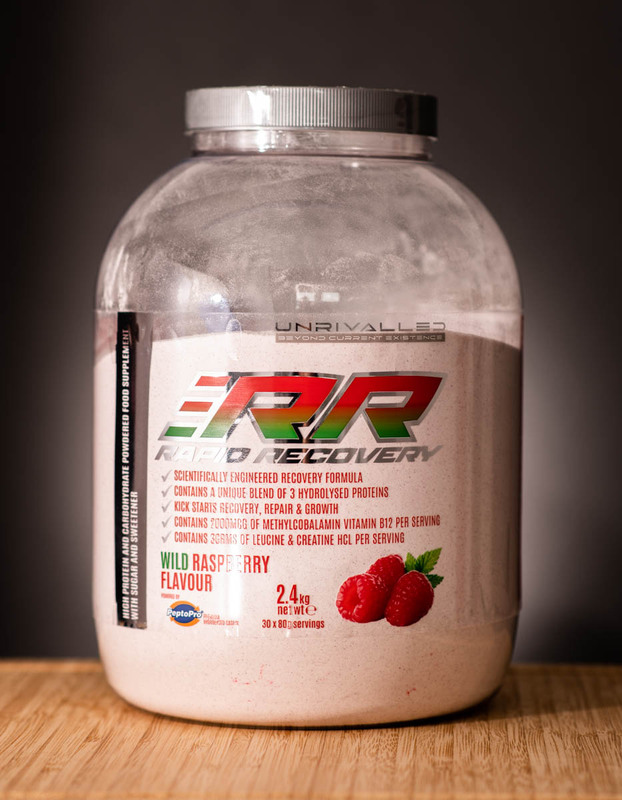 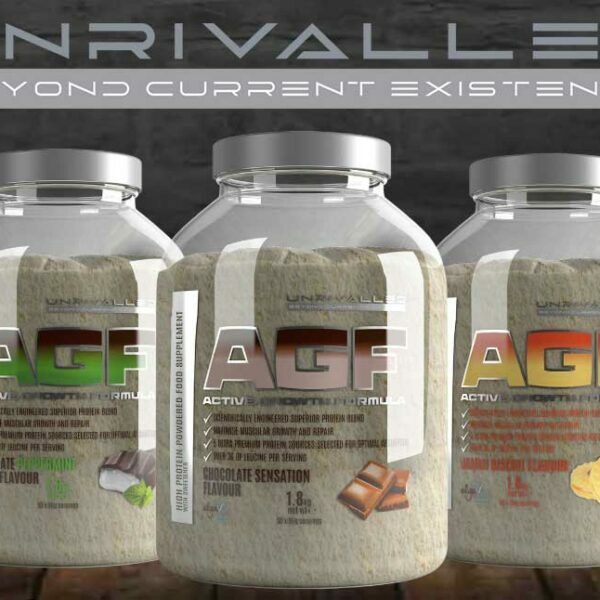 SPECIAL OFFER – ALL 3 FLAVOURS – 150 servings!